We’re happy to announce the first TRIBE SeaStation. 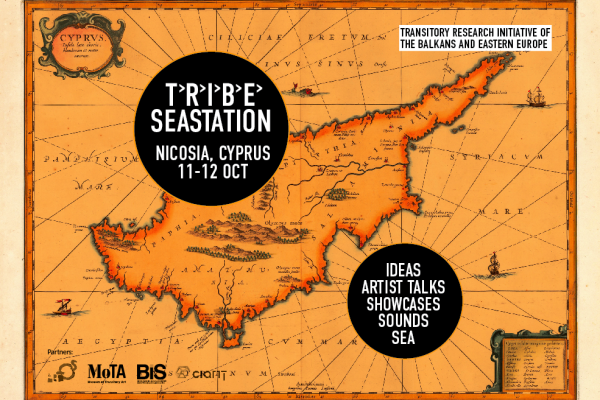 In accordance with TRIBE’s mission to foster long lasting connections and a collaborative methodology, artists, curators and researchers will meet at ARTos Foundation in Nicosia. The meeting will include presentations of all participants, as well as work sessions with curators, project development, critiques and discussions and informal program. The aim of this meeting is to provide a sense of collaboration on the project as well as to develop project and research concepts and provide information and insight into the background of all those involved. 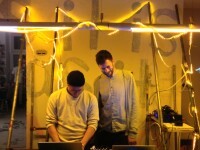 – transitory art as art reflecting the hyper-mobility of artists and cultural workers and their consequential production modes. The panel presentations and discussions will each present a specific aspect of artistic practice reflecting these three main phenomenas from the viewpoint of concrete practices and projects to be realised during the residencies. By introducing the term ‘transitory art’ we aim at rethinking the model of thought on contemporary and intermedia art, by shifting to horizontal progress, non-hierarchy, theory through practice, politics through poetics, education through experience, transition as medium etc. and the speakers list here.